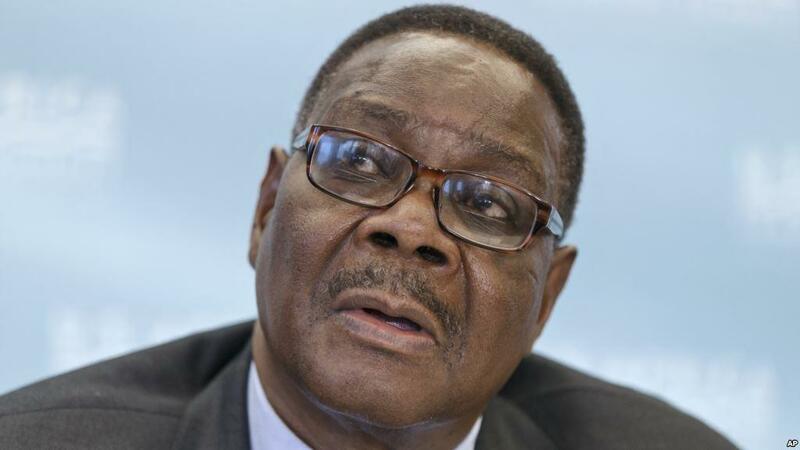 Leader of the opposition in Parliament who is also president of the Malawi Congress Party (MCP), Lazarus Chakwera, has hit at President Peter Mutharika saying the Malawi leader is a “babysitter running a government of blunders”. In his remarks, while responding to the state of the nation address that Mutharika delivered in the August house, the MCP leader did not mince words saying time is over for APM to continue taking electorates for granted. “You can fool some of the people some of the times but you cannot fool all the people all of the time. Time for lies and deception is over. As leaders, we should not take Malawians for granted. They are watching us,” said Chakwera, remarks commentators have touted as the strongest message likely to give the current administration shivers at a time when the opposition has appeared to be on a death bed. While saying that Mutharika’s state of the nation address is offering the country the same old tune, the leader of the opposition also revealed that the president has been telling lies about the appreciation of Kwacha. He said Mutharika deliberately manipulated the Kwacha “to score cheap political points”. He challenged the appreciation of the currency currently being touted as one of APM’s economic scores as not reflective of reality. “We all know that farmers bought their inputs expensively at the peak of the Kwacha depreciation, come the time to sell their produce, farmers are literally being robbed in broad day light under the false pretext that the kwacha has appreciated. The fact remains that poverty levels remain unacceptably high in this country,” he hit the nail on the head as he tore through the lies of Mutharika. “Whose economy is doing very well? Perhaps for the selected few at Capital Hill and the Reserve Bank of Malawi. I challenge our economic experts who are often at home making economic analysis from the comfort of their air conditioned offices in their high rise buildings to come down from their ivory towers to go to the villages and ask farmers in Namwera, Bolero, and Nambuma whether they are experiencing the so called improved economy. You will get the truth that in fact things are getting tougher and tougher every day and with the looming hunger this year, it will be worse. Let’s us not lie to our people, this economy is not doing well” the fuming Chakwera said. Chakwera also bemoaned the current administration’s lack of accountability citing the corrupt and illegal writing off of the debts that Mutharika’s cronies owed the Malawi Savings Bank (MSB).